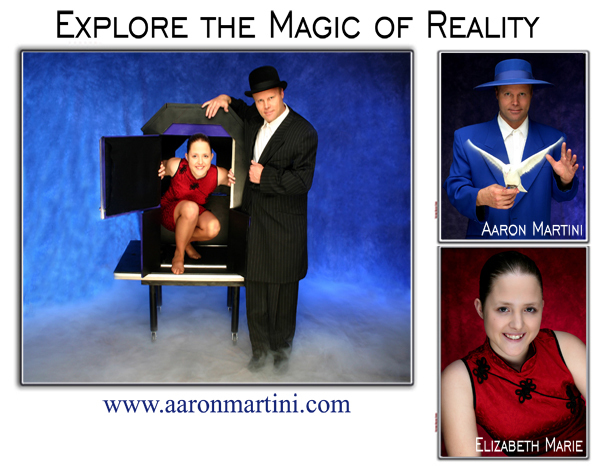 Aaron has headlined in the entertainment world as one of the most innovative and mind-boggling stage acts. 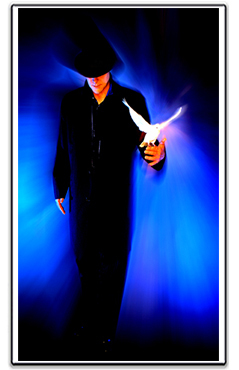 Creative dove magic, world-class sleight-of-hand and high octane energy create a dynamic and mesmerizing form of stage entertainment!
" 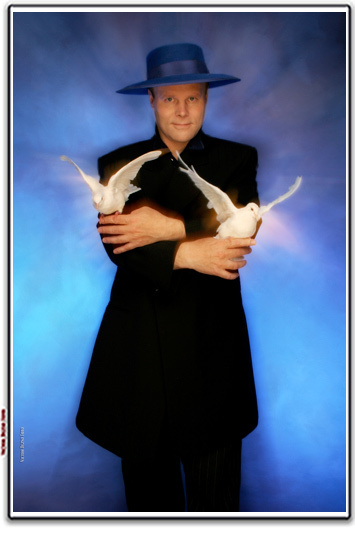 ... fabulous, funny and entertaining ... exceptionally talented! "